We are a member of the Bosch Team network and are the right people for all your automotive needs. Since 2005, Discovery Automotive has been providing the best Raleigh area auto repair and service. We are proud to offer dealership quality expertise at 20-50% below what you would expect to pay. As a family owned and operated business serving Cary, Raleign, Chapel Hill, Apex, Holly Springs, and surrounding areas, we’re focused on your luxury vehicle. 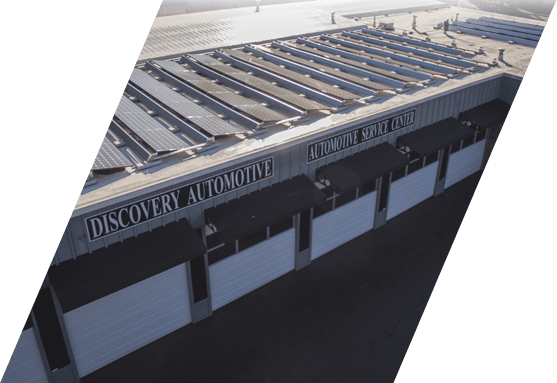 Discovery Automotive is your automotive repair facility where we have the right price, the right parts, the right people, and the right service. 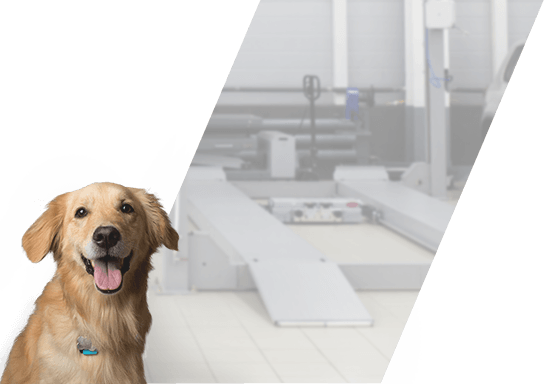 ask about our $25 Off Any Service Over $150 special! Discovery Automotive did a great job of not only repairing my vehicle but also saving me money. The job they did was $300 or so less than the quote I received from the dealership. They also did a routine check (that my dealership failed to do) of my air filters and replaced them as well. Excellent service. Feedback provided during service. I have both of my cars serviced by Discovery and highly recommend them! Excellent work, done quickly and with a minimum of hassle. Always kept me informed and keeps his word. Since 2005, Discovery Automotive has been providing the best Raleigh area auto repair and service. 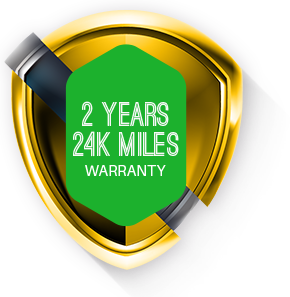 We are proud to offer dealership quality expertise at 20-50% below what you would expect to pay. As a family owned and operated business serving Cary, Apex, Holly Springs, and surrounding areas, we’re focused on your luxury vehicle. We make sure you get first class, top quality service you can trust! With ASE Certified and Factory Trained Raleigh auto repair technicians, we take pride in servicing vehicles from all over the Triangle area. We have the most up-to-date diagnostic tools and equipment to service your vehicle correctly. We update our equipment on a weekly basis and anytime new software is released. We’re proud to be the first automotive shop in Cary to install Solar panels! Have your friend mention that you referred them to Discovery Automotive and receive a $25 credit off your next service.